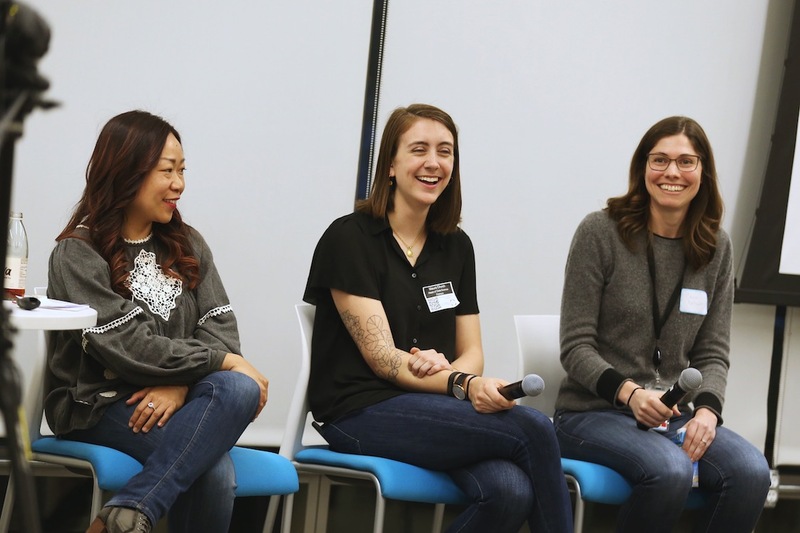 SRE Manager @ 23andMe, Inc.
Maura Church leads Patreon’s Data Science team, which is responsible for equipping both teammates at Patreon and creators around the world with the data they need to make great decisions. The team currently spans the spectrum of data-related disciplines across business intelligence, growth analytics, business analytics, product analytics, and machine learning. 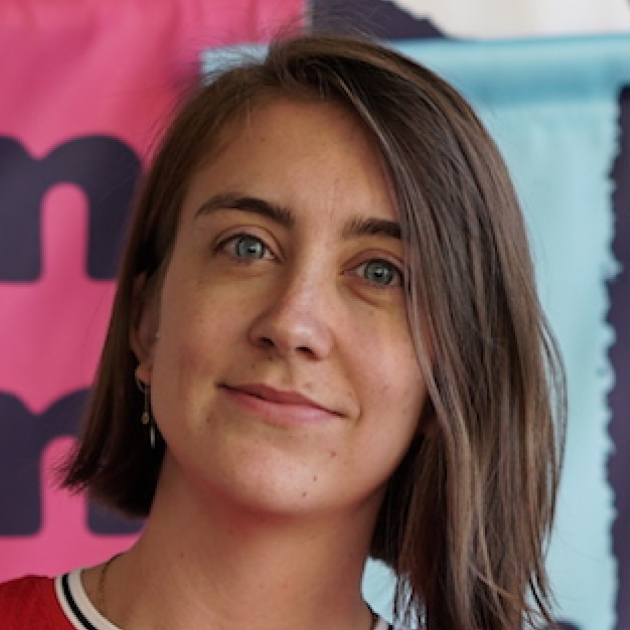 Maura also founded Intersections, Patreon's employee resource group for women and other underrepresented genders, and has helped lead Patreon's efforts to foster a culture of inclusion. She loves talking to creators, encouraging folks to asks questions about data, and good data visualization. 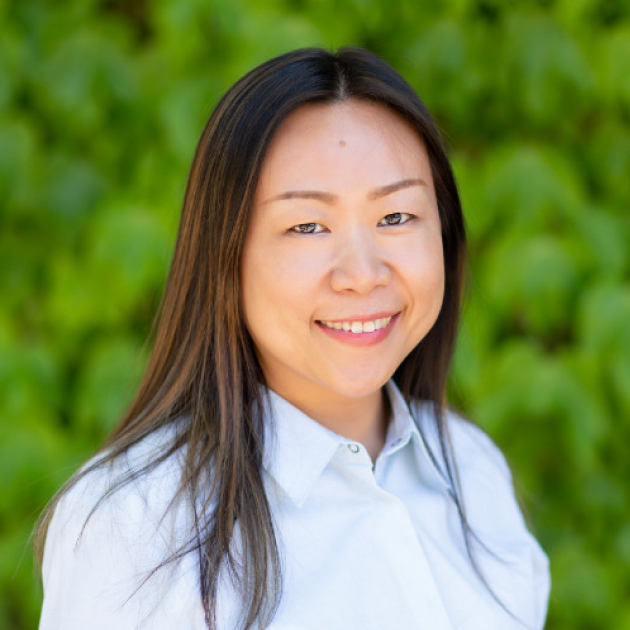 Annie Cheng was VP of engineering at Nauto, an AI powered automotive data platform that is improving the safety of commercial fleets today and the autonomous fleets of tomorrow. 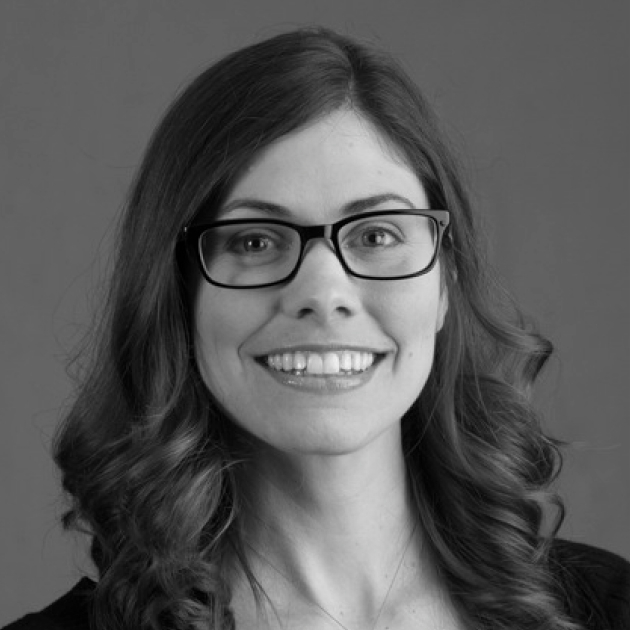 Before Nauto, Annie was VP of engineering at Yahoo responsible for multi billion dollar Web Search and Search Advertising business. Annie has a CS BA degree from Berkeley and MS degree from CMU.